A columnist from an upmarket daily mentioned recently, that this time of year isn’t good for new music. How do these people get employed? Two weeks into the new year and the quality of releases out and arriving are breathtaking, in scope and variation. 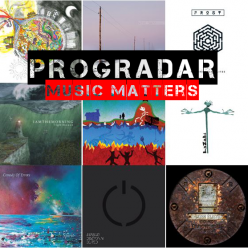 Anticipation is at fever pitch at the expectation of numerous releases from new artists and old hands and I for one am looking forward to what the year brings. Galahad’s ‘Seas Of Change’ is one of my most eagerly awaited. Having been a fan of Stu and the band from the earliest days I have always admired that, whilst they have their trademark sound, they have never been afraid to experiment and push the boundaries. 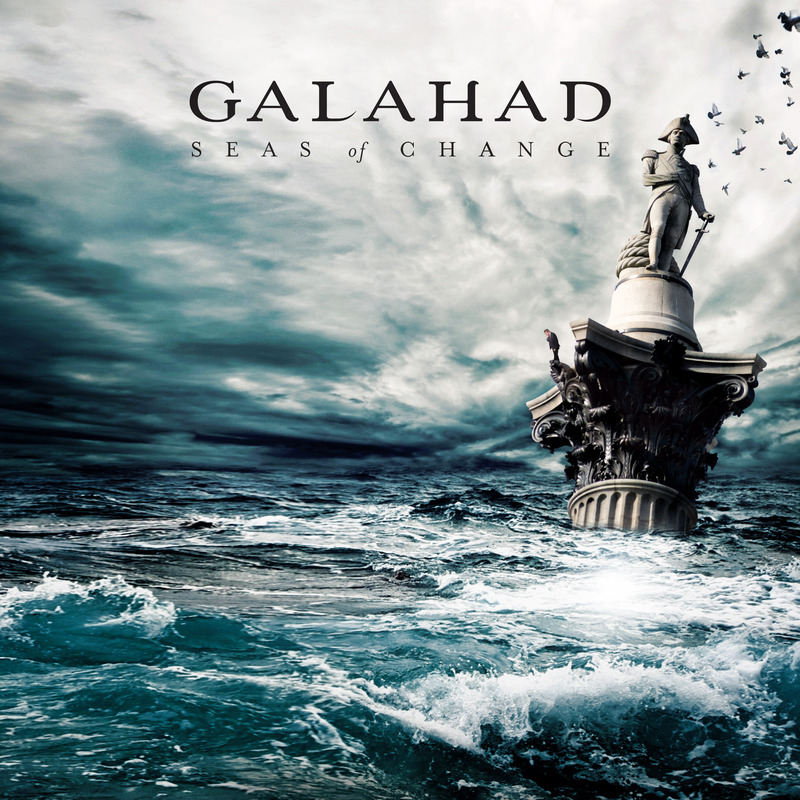 Having followed a heavier path of late (last year’s release, ‘Quiet Storms’, being an exception) ‘Seas Of Change‘ sees the band mixing their various musical guises to give us a veritable melting pot of all that was, is and now will be Galahad. Though I was sad to hear of long term guitarist Roy Keyworth departing the fold, the return of the wonderfully talented Lee Abraham riding on the crest of his excellent solo album ‘Colours’ and formidably wielding the guitars here, adds a refreshing impetus to the band demographic. Talking of sound, keyboardist Dean Baker should give himself a huge slap on the back for writing all the music and compositional arrangements on ‘Seas Of Change’. He has done a impressive job in creating an ‘epic feel’ of an album, a feast for the aural senses. A sweeping panorama of sound that crashes like a tidal wave through your sound system, drenching you in it’s thrall. That’s before we get to mention just how good he actually is as a keyboardist and conjurer of effects. As for Mr Stu Nicholson’s vocals, they have to my ears never sounded or fitted the material better. 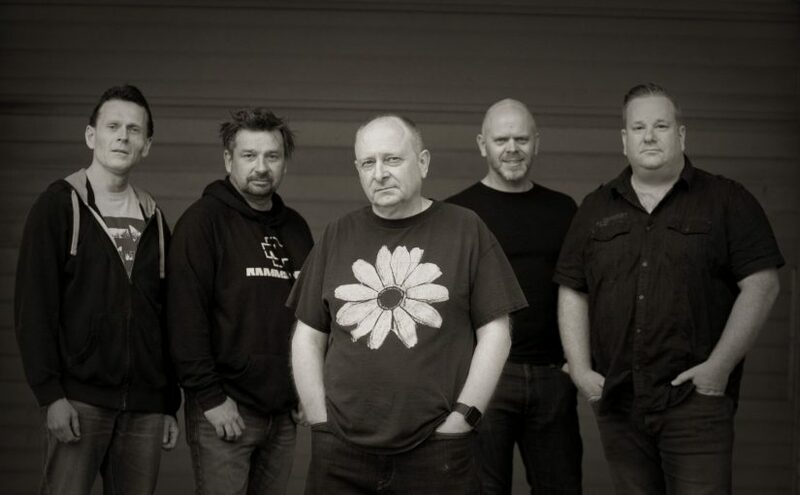 Let us also not forget the valued contributions from the formidable engine room, Spencer Luckman on drums & percussion, combined with the return of Tim Ashton on bass guitar. The album also features long term Galahad honorarian, the lovely Sarah Bolter, sprinkling the album with fragrant flute, clarinet and soprano sax. It takes someone of a certain quality to harness all this energy and polish it into a glistening diamond. 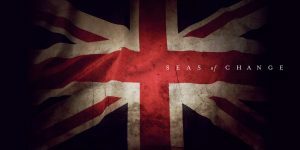 No problem there as ‘Seas Of Change’ was mixed and mastered, most ably, at Thin Ice Studios in Surrey by the magician that is Karl Groom, producing a sound as clear and fresh as a crystal lake, all nicely wrapped in a wonderful album cover by the ever talented Paul Tippett. There is dear reader, only one ‘Cecil B. DeMille’ size track that comprises the whole album. According to Stu it was intended to be all of seven minutes but grew into the force formidable to which it now stands. Galahad have never shied from difficult, thorny subjects and if you are looking for English, pastoral poetry, with hearts and flowers, look elsewhere. Stabbing at the heart of the government, this merry band of men (and lady) take politics and politicians skilfully and tactfully to task over Brexit, the public debates surrounding and following it, as the politicians have circled like sharks with the British public as bait, causing much confusion. With a wry nod and a wink Galahad deliberate through the music as it rises and falls, majestic one moment, reflective the next. The quality of the material, musicianship and sound is faultless. This album cannot be dipped in and out of, but must be consumed as a whole which if you do, you should find most satisfying, whether your palate be to a fine glass of merlot or a huge feast.